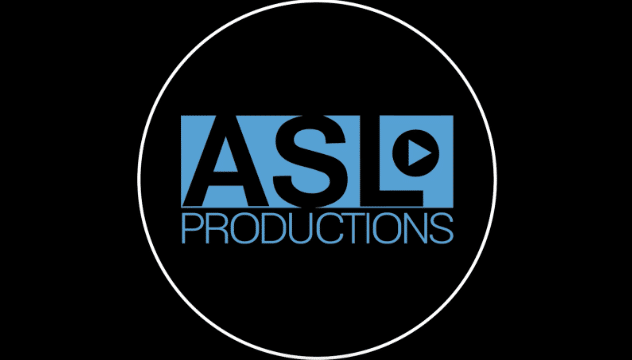 ASL Productions Provides Video Support for Product Videos, Branded Content and More! The average time people spend reading an article online is 37 seconds and we’ve produced some pretty cool shoots in the last month, so here are our past 31 days in 37 seconds (approximately). 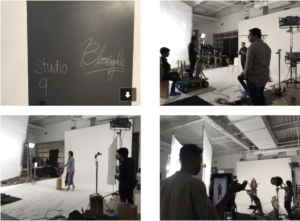 ASL broke into the fashion world in July with our shoot with Bloomingdales! We filmed close to 20 product videos associated with their Urban Explorer campaign. The campaign provides everything you need to explore your city including sneakers, a suitcase or dancing robots. Look out for the videos to come this fall! 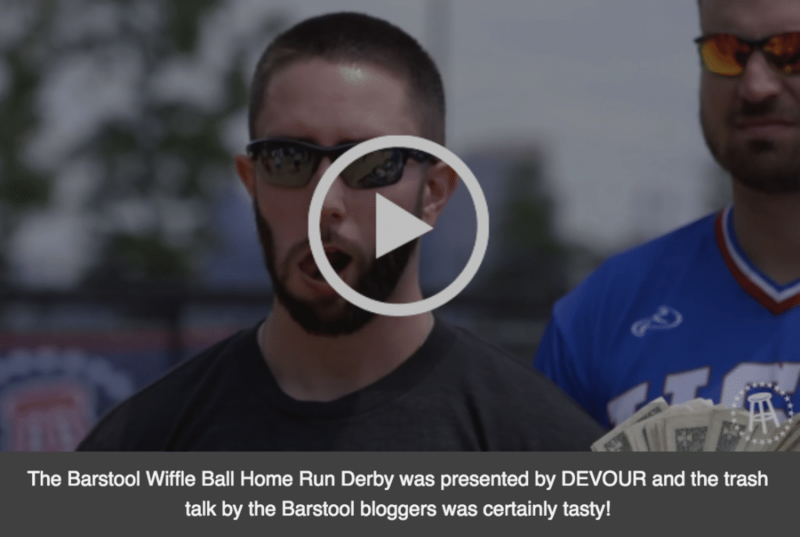 At ASL, we work with Barstool Sports a lot, however their Wiffle Ball Home Run derby was a unique shoot, even for us! There were 8 cams including a MoVi and a drone, and 10 participants to mic up. The competition came down to Big Cat and Carrabis swinging away for the title with Big Cat taking the Derby crown. Next time, maybe we will participate and Adam will show them how its done! Another project we produced was Barstool Fitness sponsored by Puma. The pieces pit Barstool personalities against each other in “athletic” competitions while wearing Puma gear. The videos were a lot of fun to shoot and you can check out one of our favorites above. 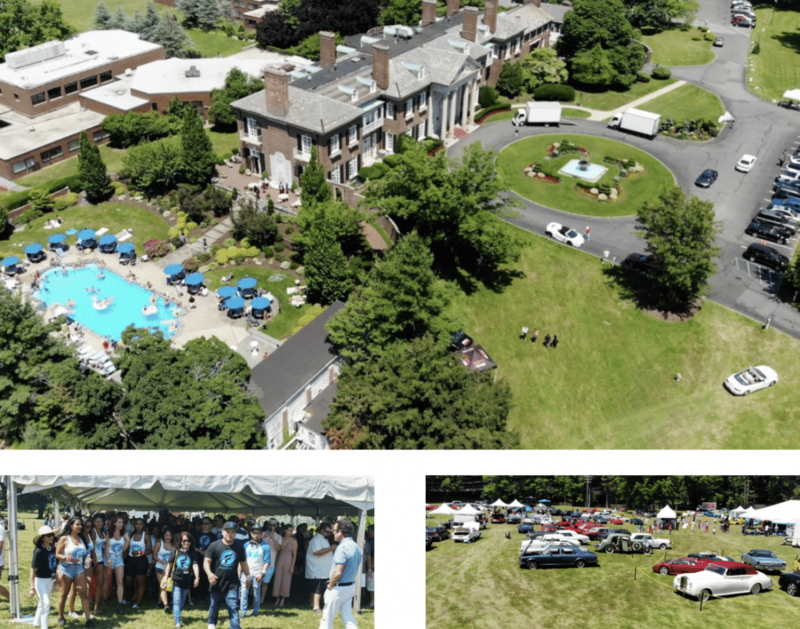 We also covered an exotic car show at The Mansion at Glen Cove. The event was sponsored by Fluff AR, an augmented reality company. Our camera crew met VIP guests at the airport and documented their journey to the mansion, the VIP parties, and their time in the cigar and scotch lounge. It was an action-packed couple of days of documenting exotic cars, Instagram models and the incredible Glen Cove Mansion event space. 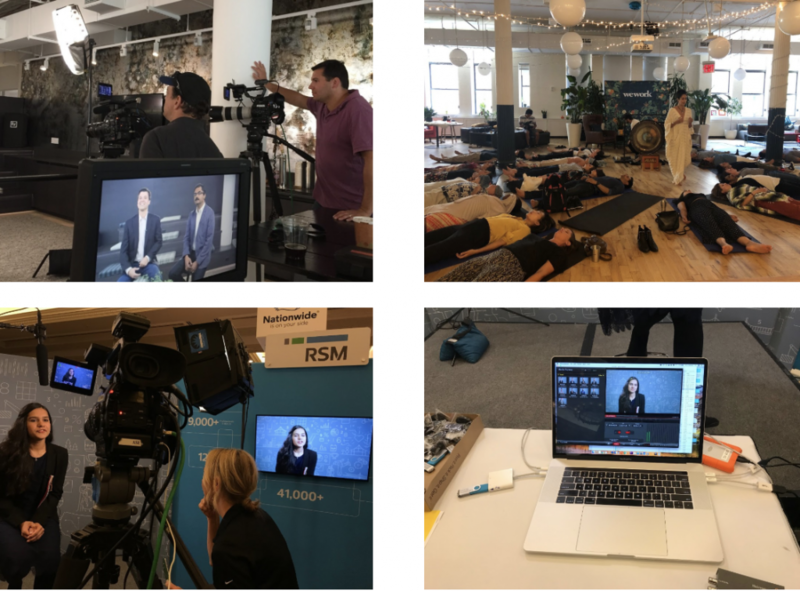 Other work included shoots with Wework filming their We The Creators series, another collaboration with Nielsen and traveling to Las Vegas with RSM to cover the ALPFA conference. Tune in next month to get all the behind the scenes updates on the Barstool Sports Carnival, follow our continued jump into the fashion world with our Cuddl Duds shoot, and take in our livestream of a Minneapolis cooking competition with COUNTRY Financial.